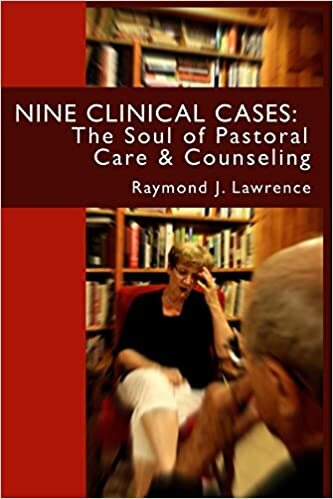 Dr. Raymond Lawrence has arrived in the Philippines on November 21. He will be with us for several days. Starting on Monday, November 23, 9am, at Philippine Baptist Theological Seminary, he will be providing training on Case Studies, based on his new book. Over the next couple of days, he will be giving feedback on case presentations. He also will be signing a Memorandum of Agreement between CPSP and CPSP-Philippines at our Thanksgiving dinner on Tuesday.